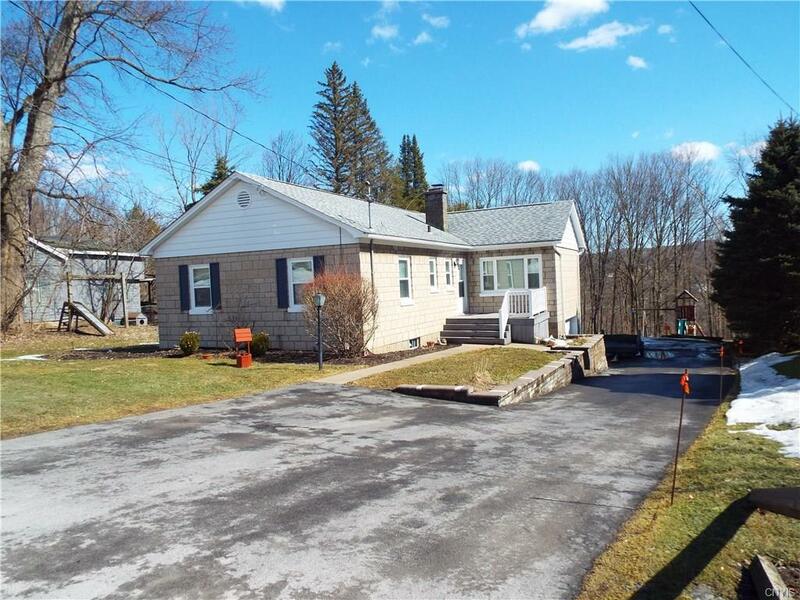 GREAT RANCH located in the town of NH with Sauquoit schools!! Move right into this home with one level living, loads of updates and fabulous deep yard! Mostly new windows, new Well system, rear porch redone and updated baths and kitchen appliances. Formal living rm with fireplace, 200 Amp electrical service, furnace 5 yrs, clean dry basement with rec room. Private rear yard with a multi tier deck, above ground pool and very low taxes!! Directions To Property: Oxford Rd. Near Oneida St. Nearest Cross Street: Oneida St.